No one knows who's behind Rhye. The song has been out for a while now and still sounds magical. 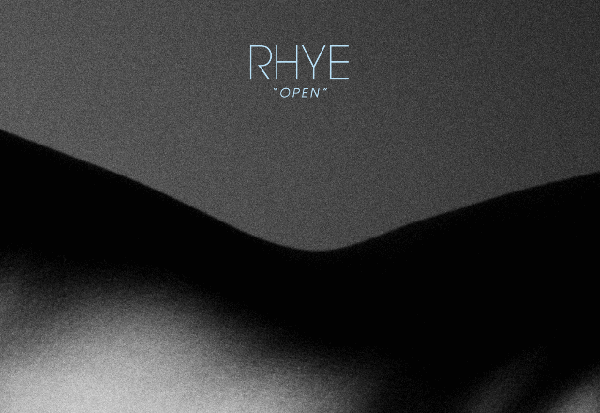 I could swear the first time I heard it Rhye was an alias used by Sade. This is a beautiful melodic tune albeit a sexual one. Crack open that bottle of Pinot Noir and enjoy that glass of wine with this tune. Dim the lights, or not. This song is best served naked. Ideal foreplay soundtrack.